Karl is a team building expert and motivational speaker. 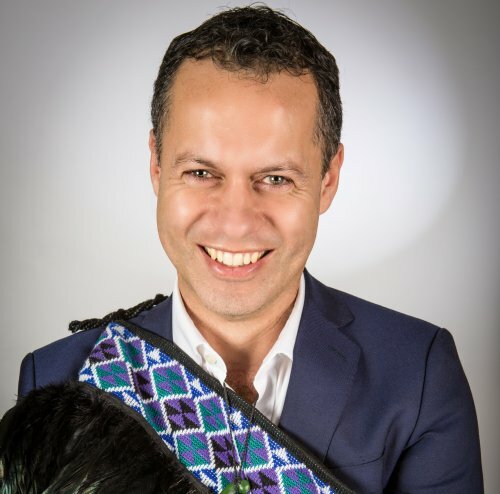 A New Zealander of Maori and European heritage, he utilises tools from Maori culture to motivate, inspire and build teams and in doing so help people make deeper connections, build trust and embrace values. He has a strong commercial background having practiced as a commercial lawyer with an MBA from Cranfield University. It’s the weaving together of his commercial acumen and traditional knowledge to deal with very modern problems which makes his approach unique and refreshing. With the All Blacks as his example, Karl Burrows shares the secrets of their winning culture. The All Blacks, the New Zealand Rugby team are the winners of the rugby world cup and the greatest sports team in the world with a winning rate of 84% since the game turned professional. 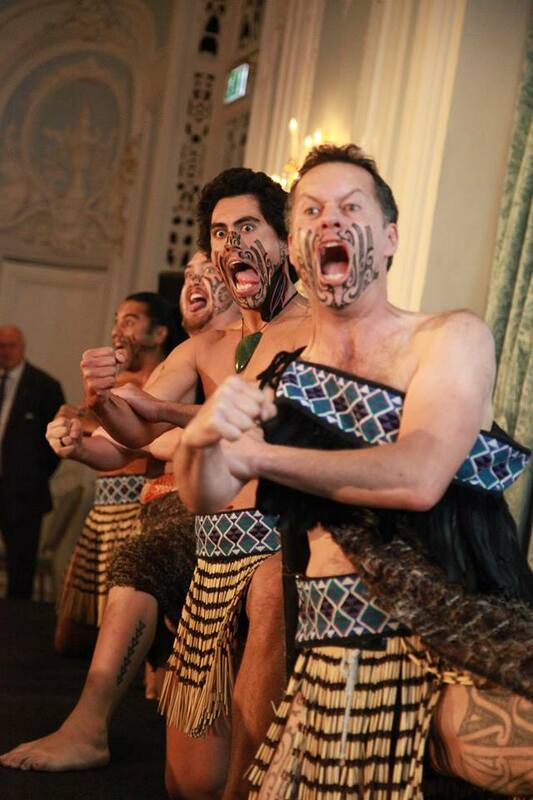 Karl shares the secrets and philosophies which have kept them at the top for over 100 years – their rituals of success including the famous haka and the importance of legacy left by the great All Blacks teams of the past – more intimidating than the competition. 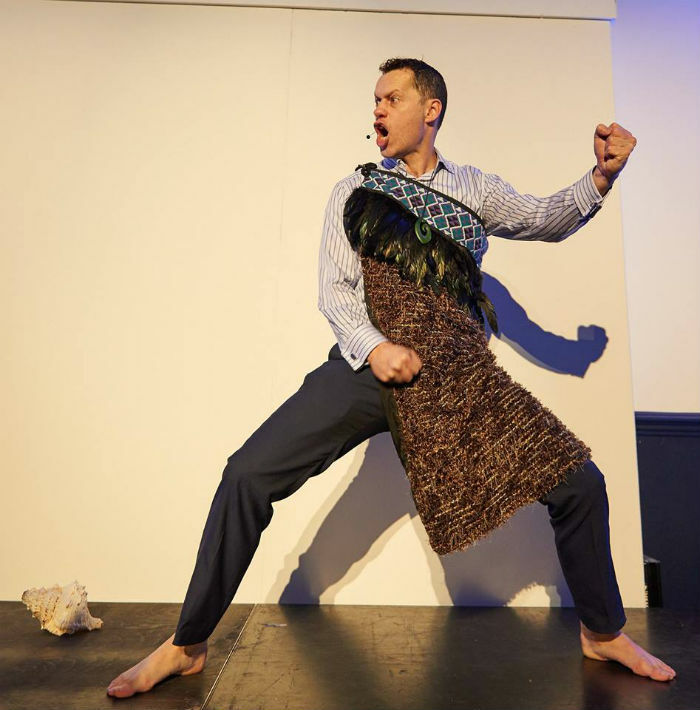 This is suitable for corporate events and conferences, either alone as a speaker or as a complement to our Haka team building workshop. 40 minutes as a motivational presentation. 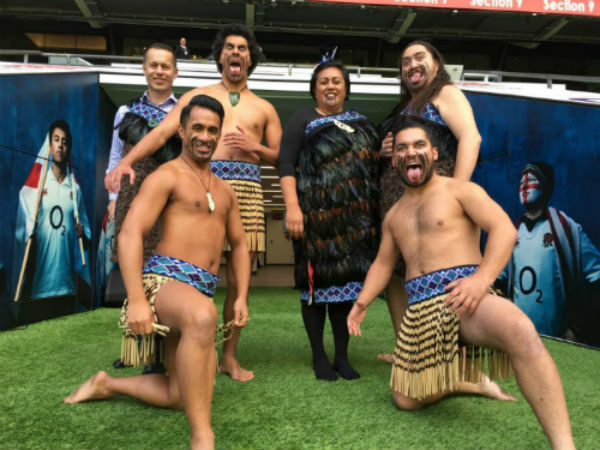 If combined with a team building/ haka workshop, 90 minutes total.